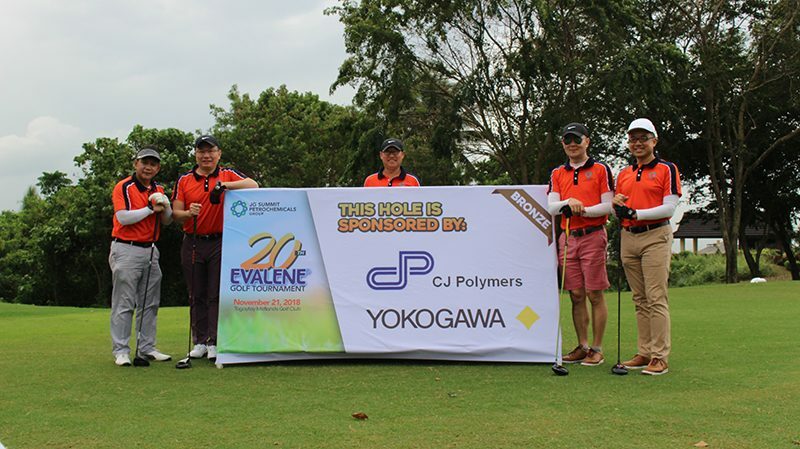 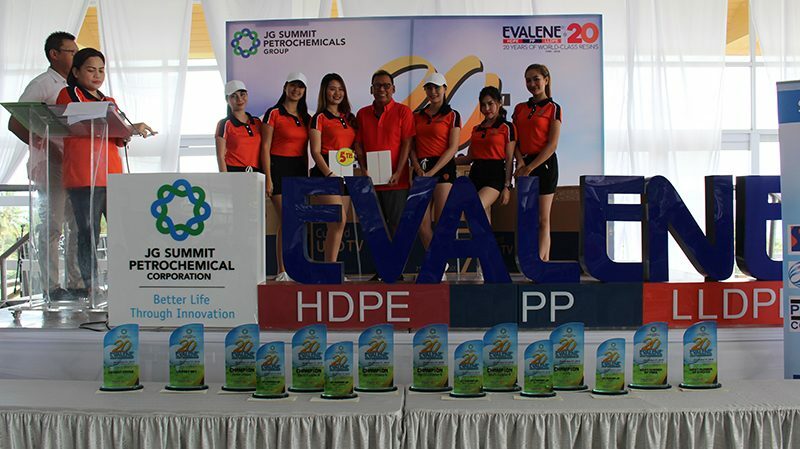 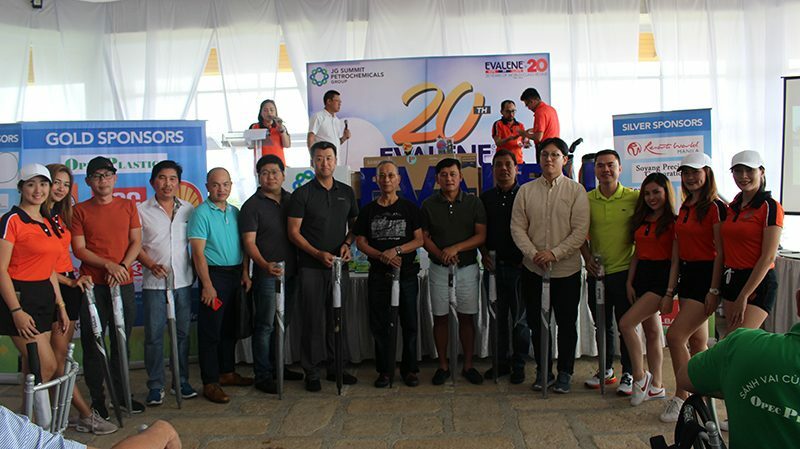 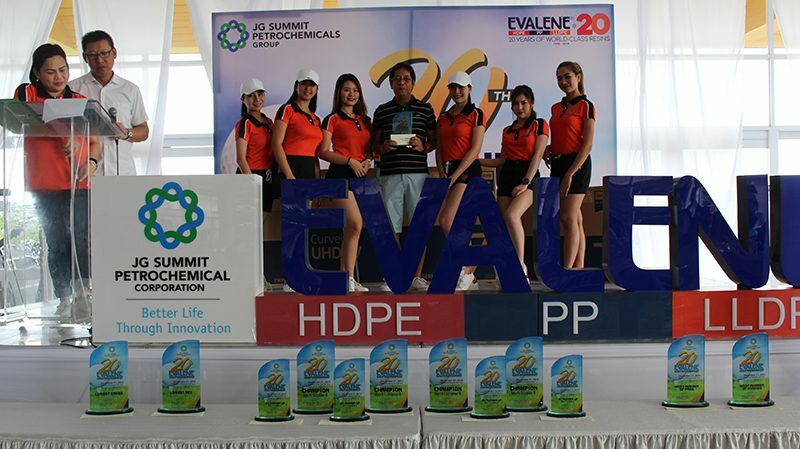 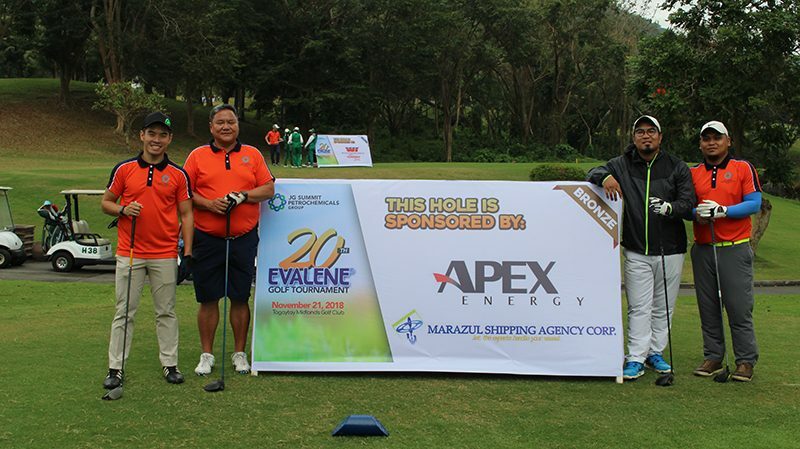 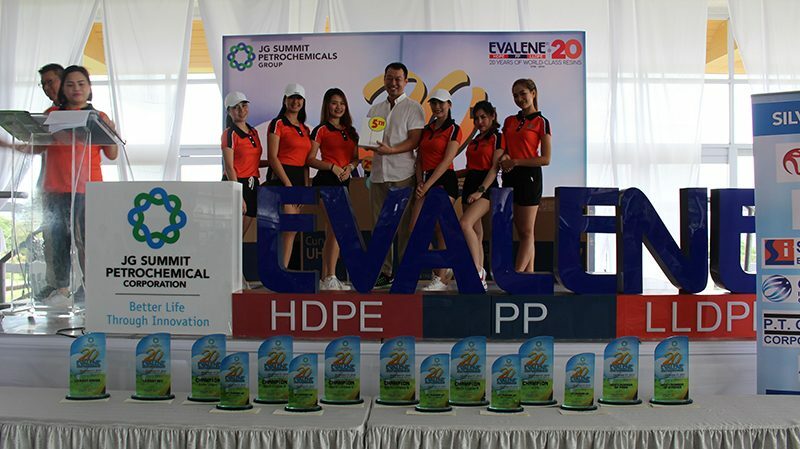 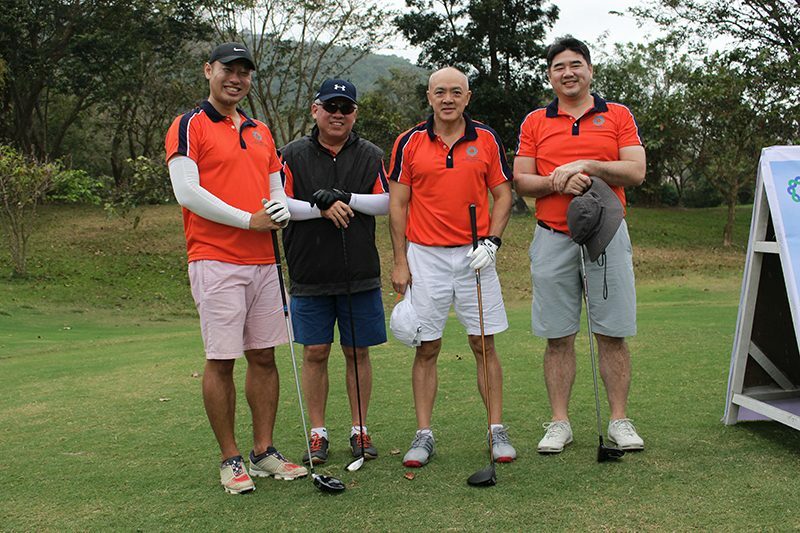 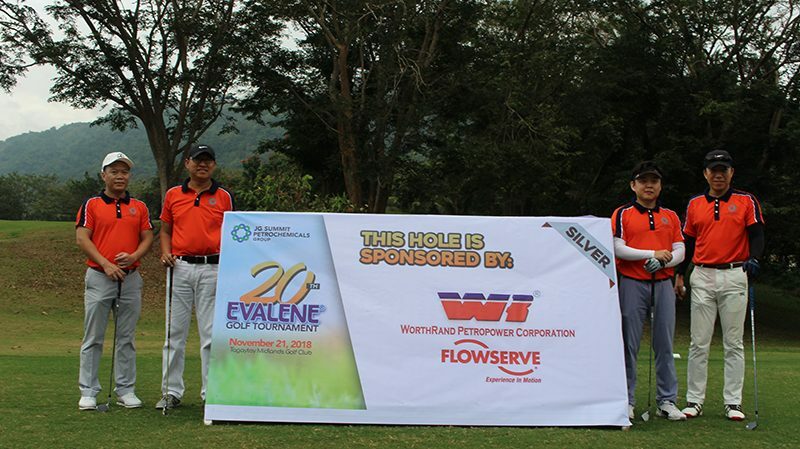 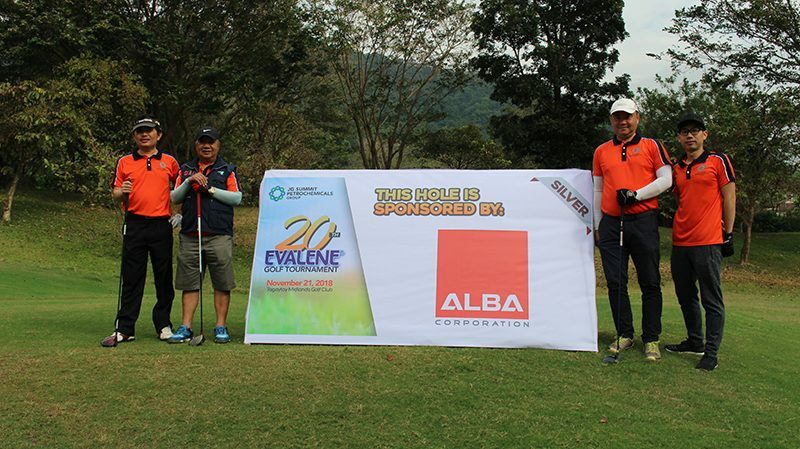 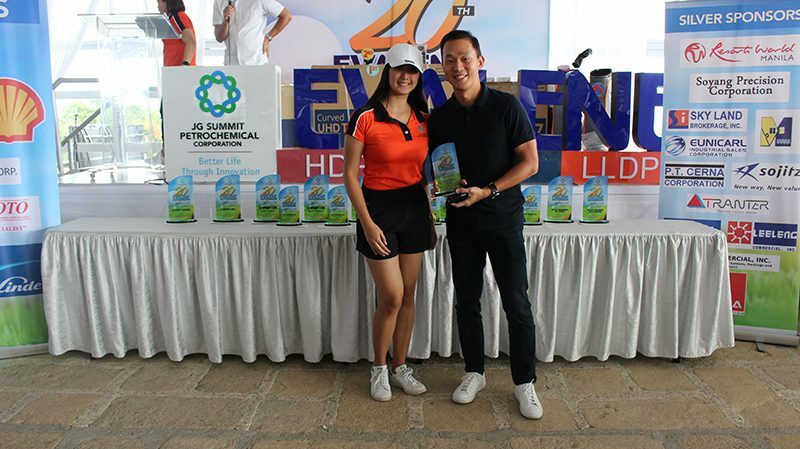 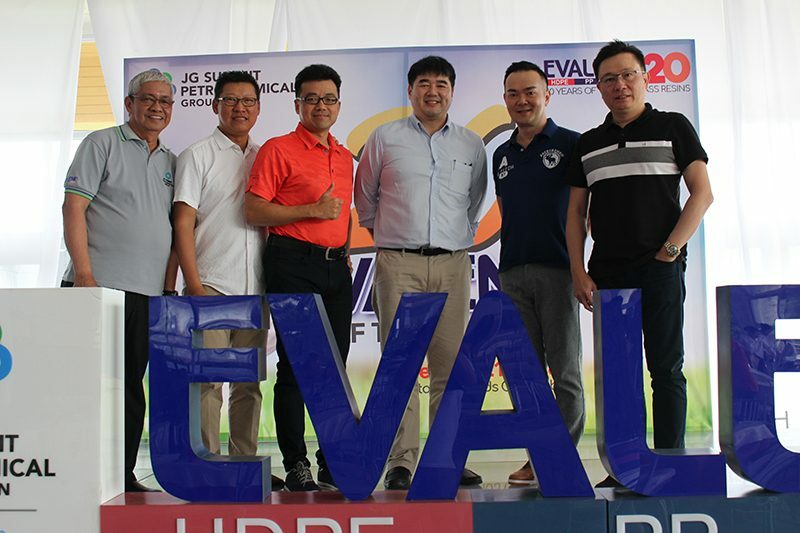 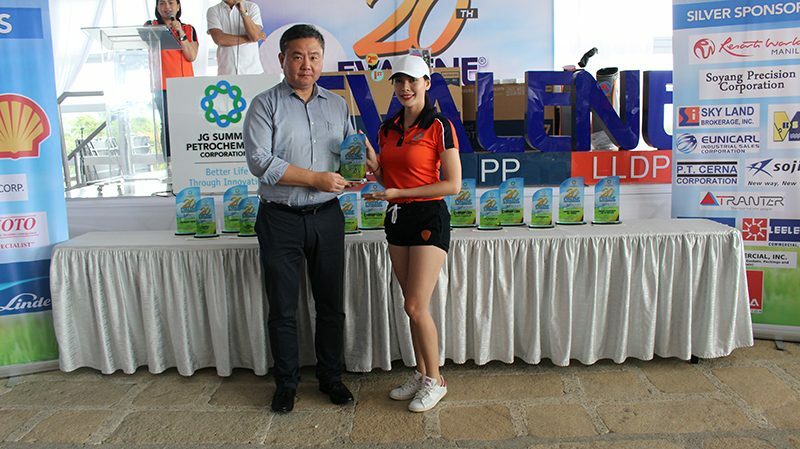 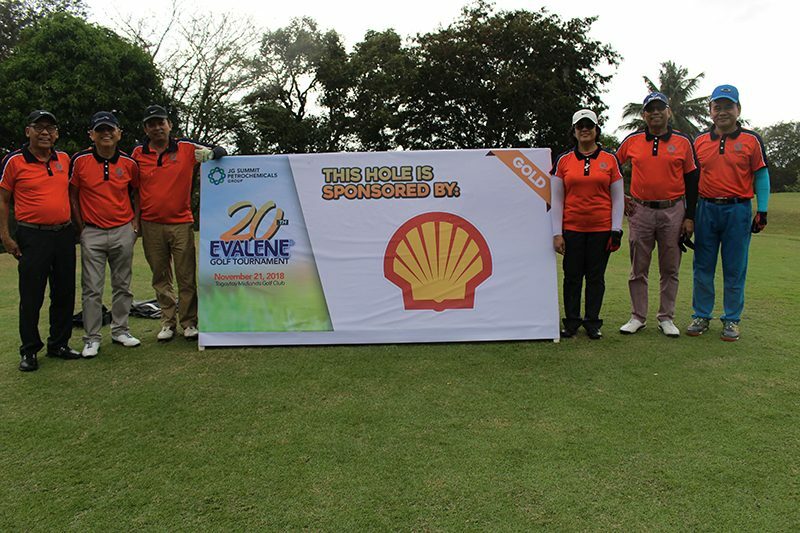 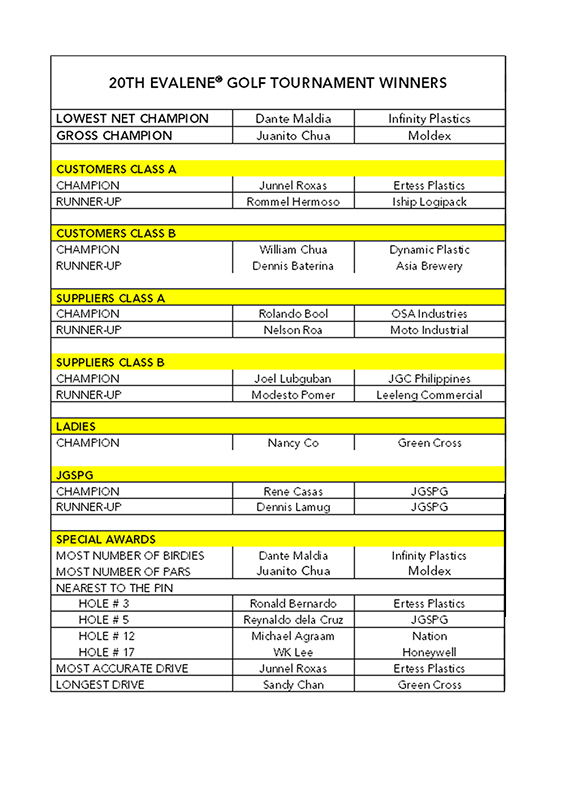 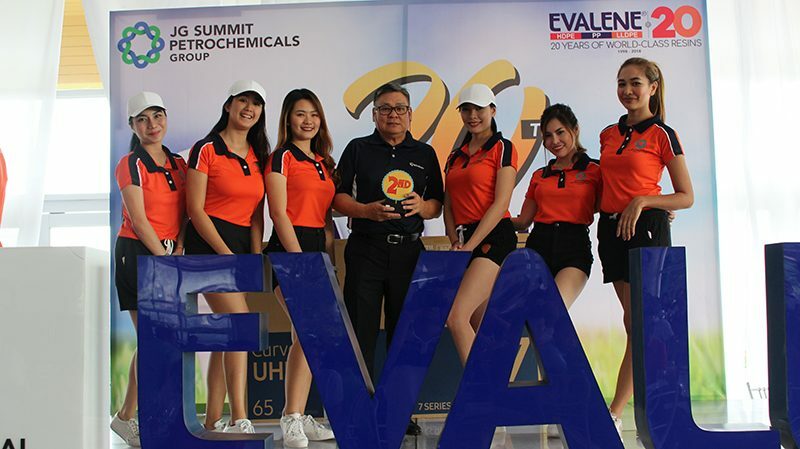 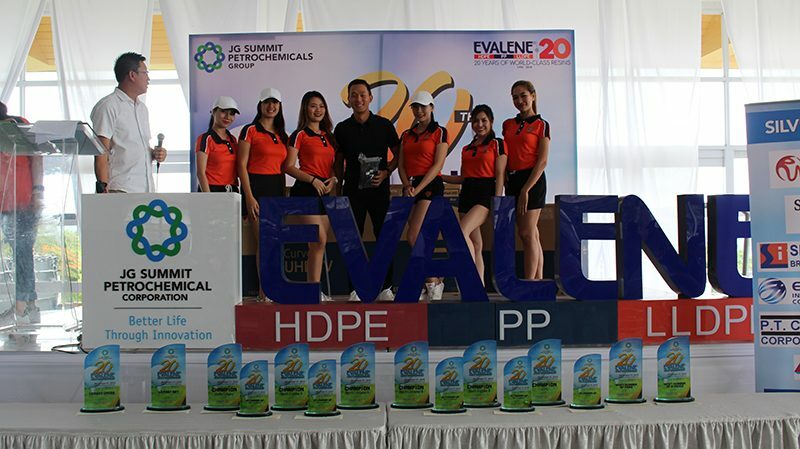 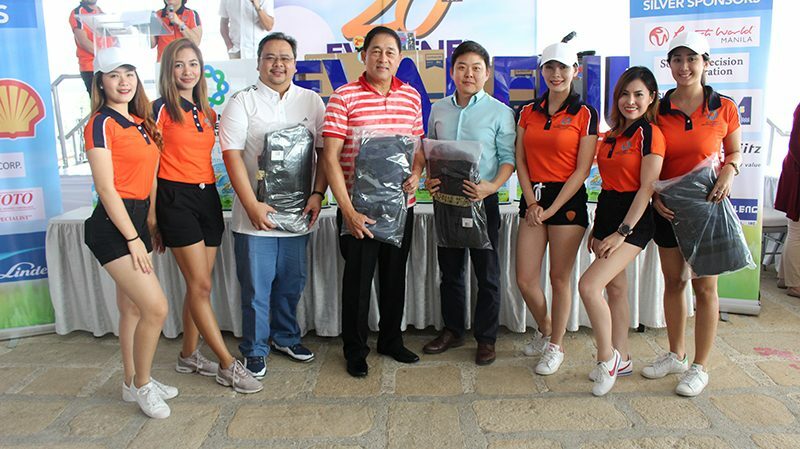 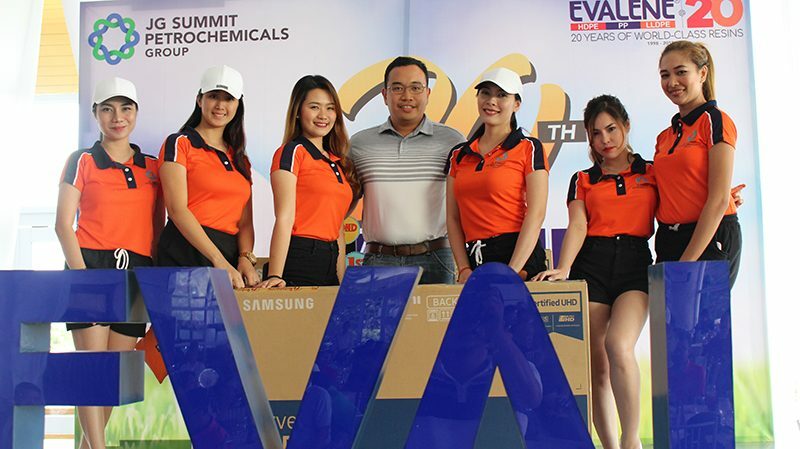 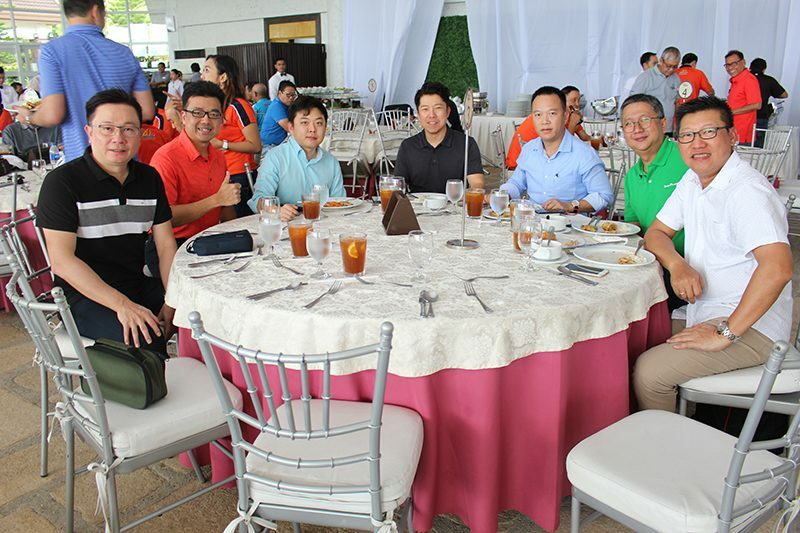 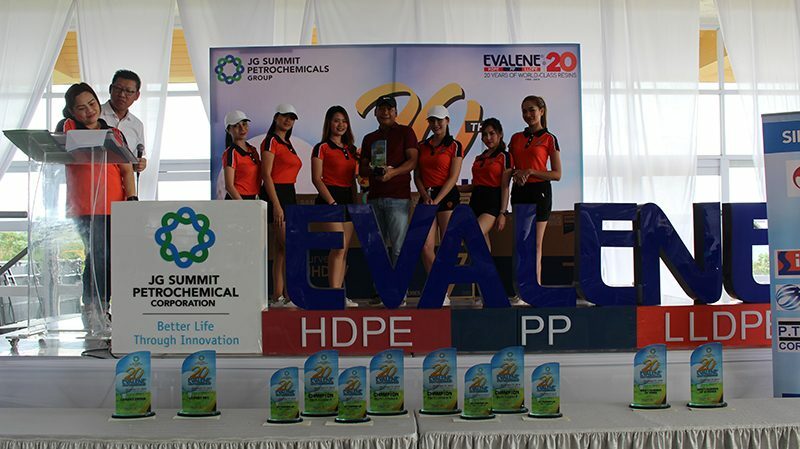 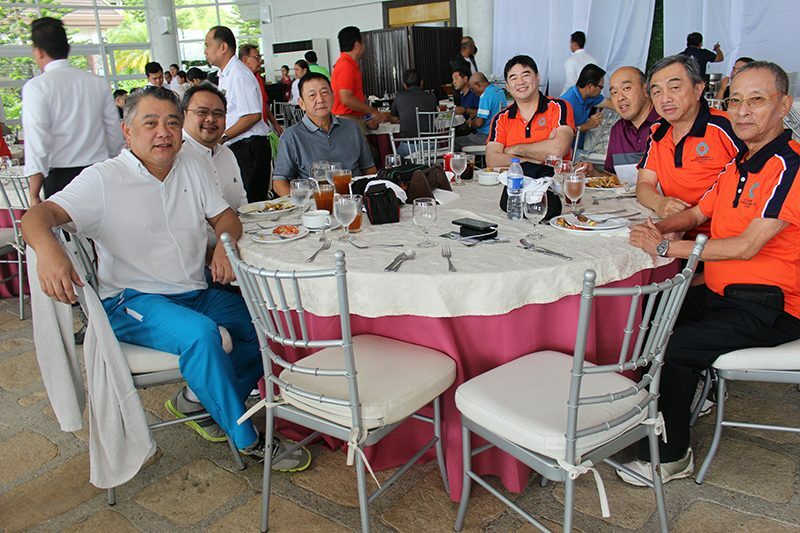 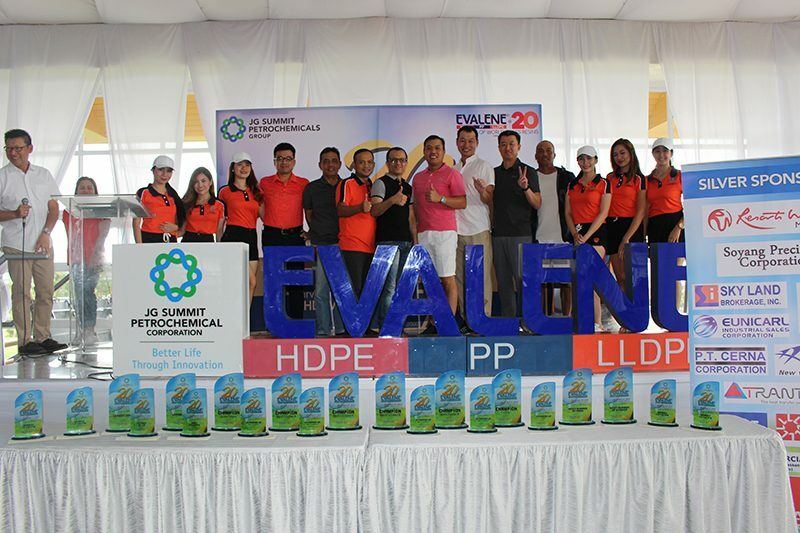 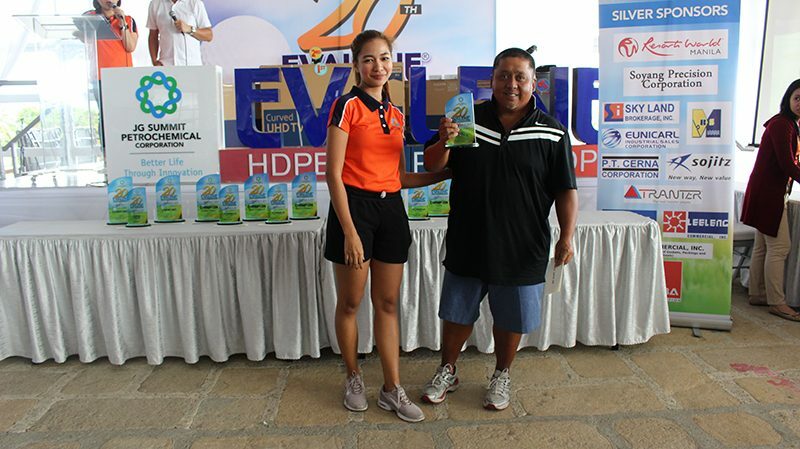 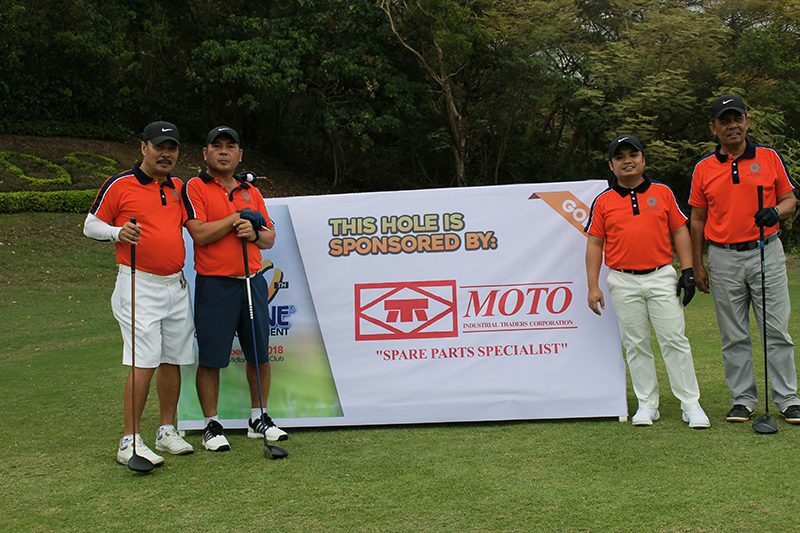 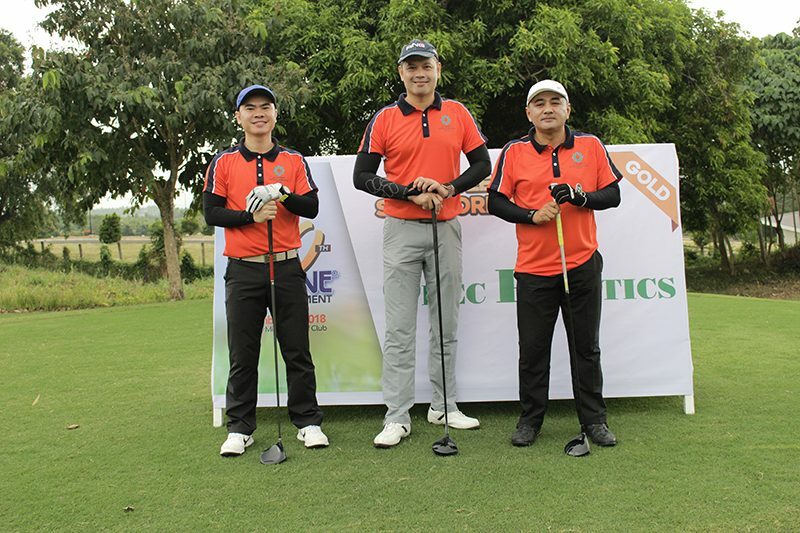 The annual EVALENE Golf Tournament marked a milestone last November 21, 2018 as it celebrated its 20th year, held at the scenic Tagaytay Midlands Golf Club in Tagaytay City, Batangas, Philippines. 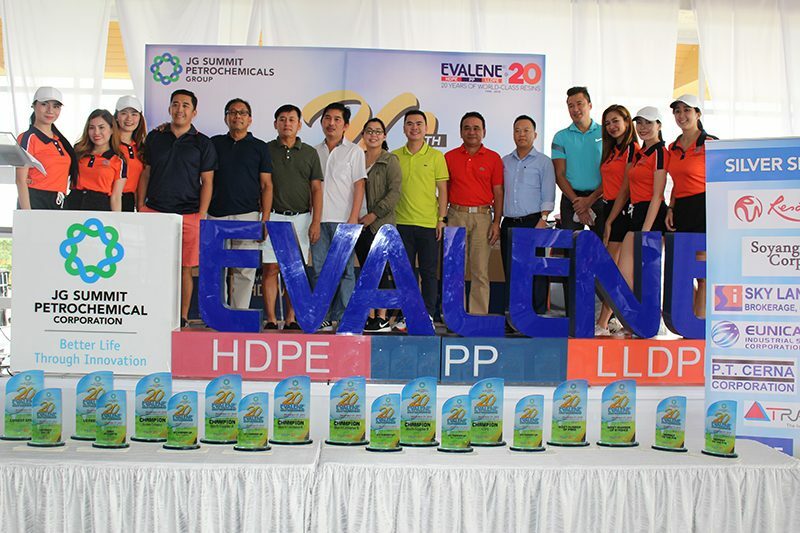 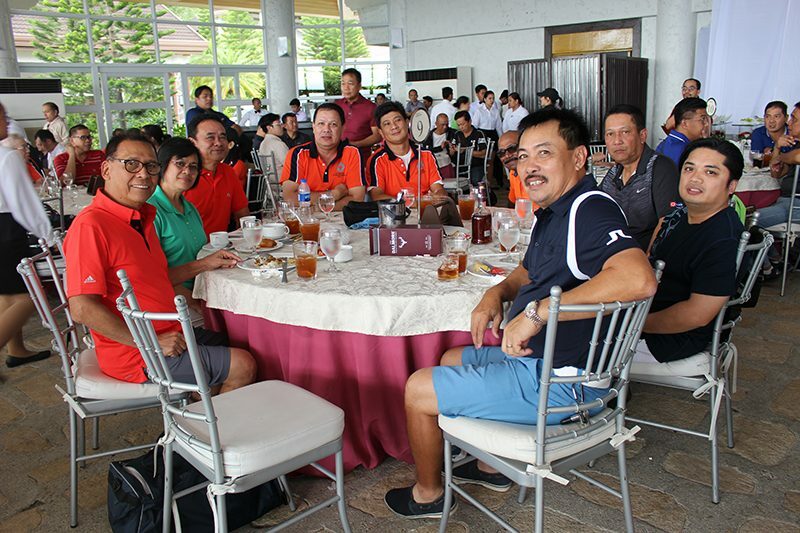 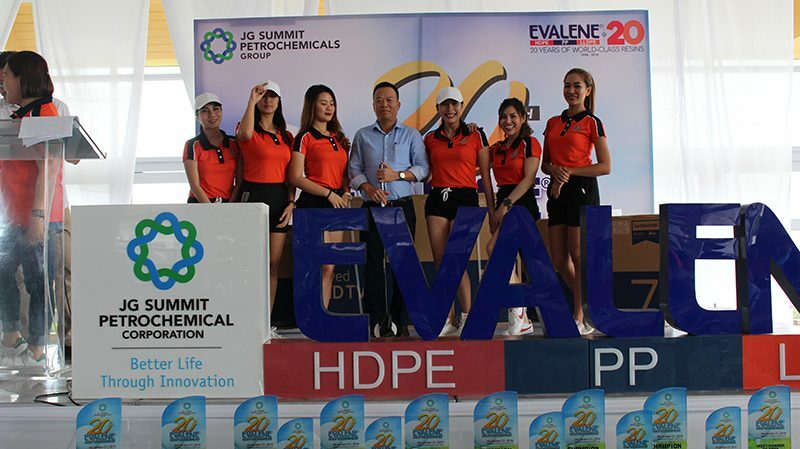 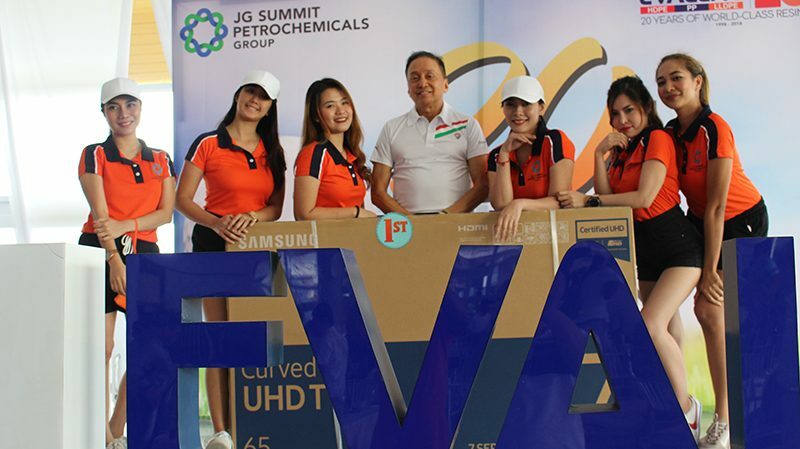 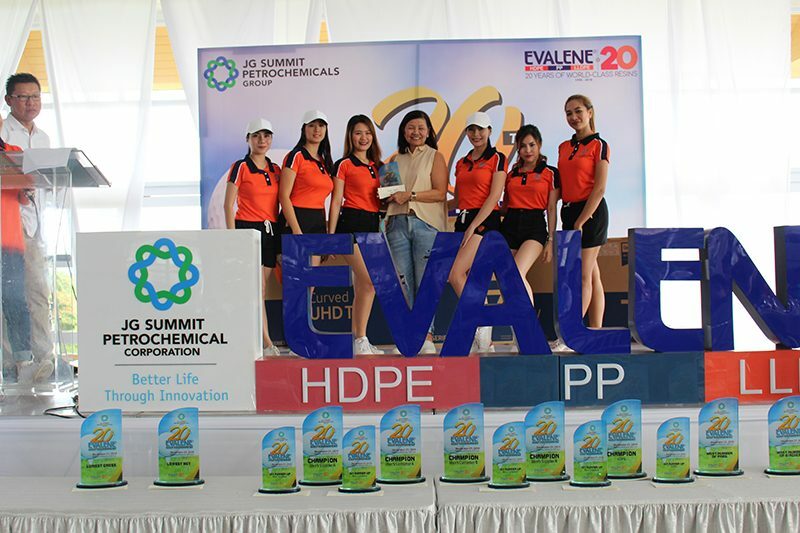 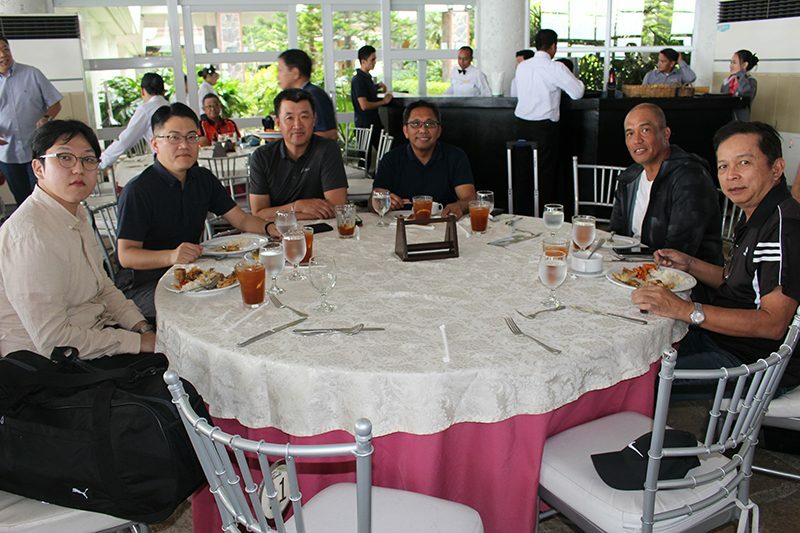 JG Summit Petrochemicals Group (JGSPG), organizer of the EVALENE Golf Tournament, hosted 128 golfers from JGSPG customers and suppliers, and its company executives. 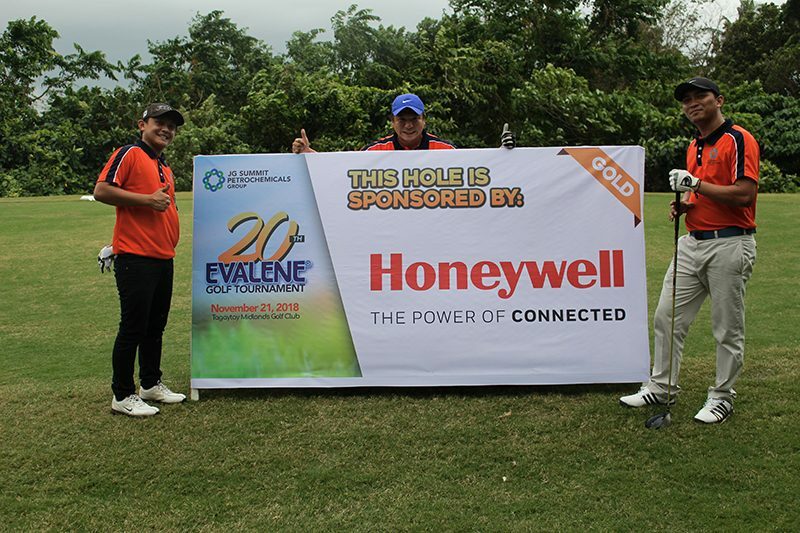 Many of the players have been part of the EVALENE journey over its 20-year history from 1998 to 2018. 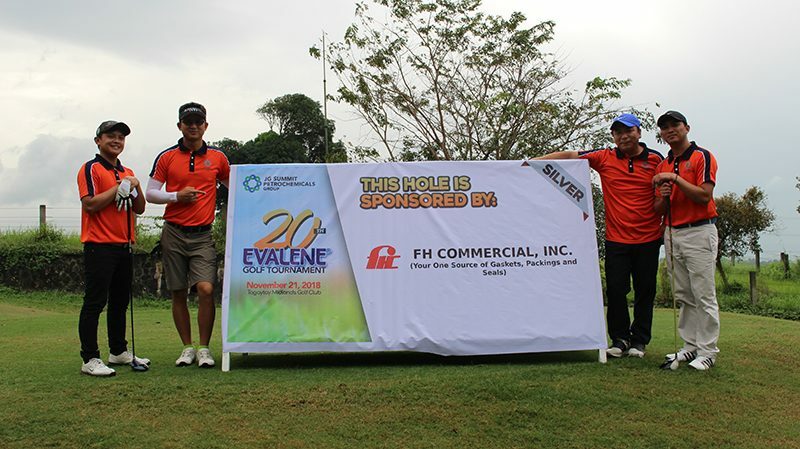 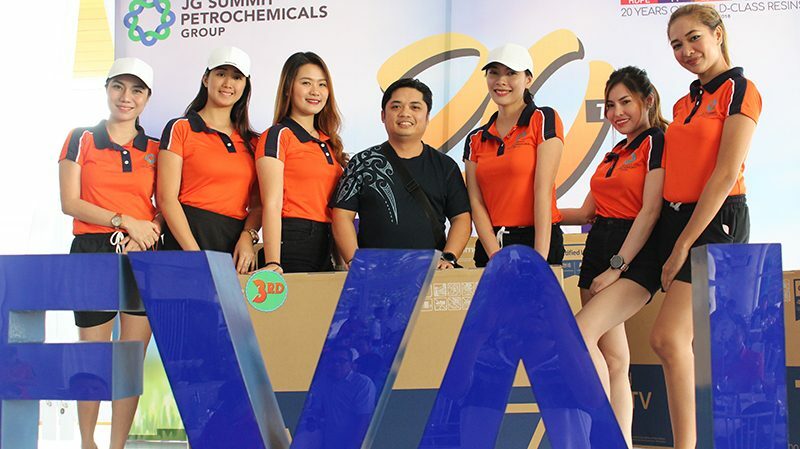 The EVALENE Golf Tournament is another JGSPG customer engagement event aimed to bring together stakeholders for camaraderie, friendship and fun through sports. 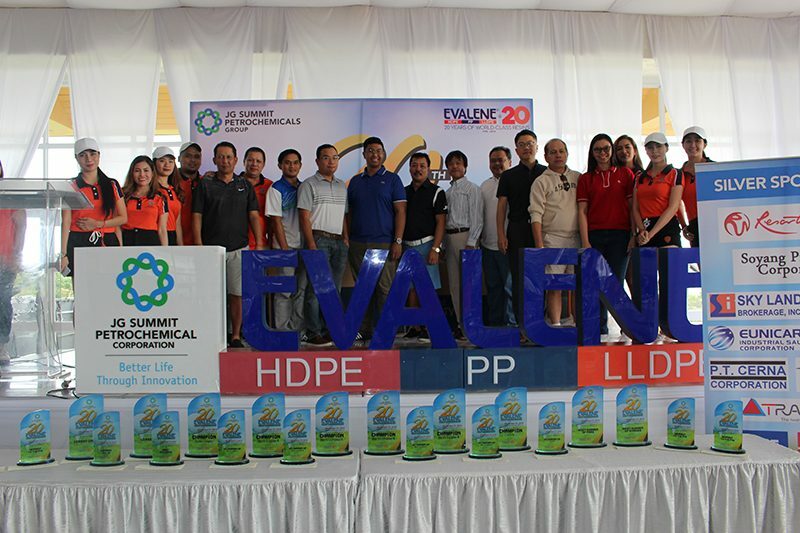 This customer engagement activity is part of the 20th year celebration of EVALENE in 2018.